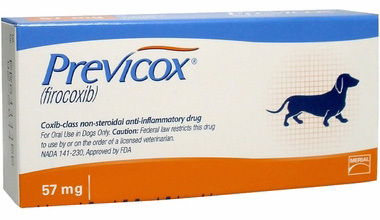 ​PREVICOX is a veterinary prescription non-steroidal anti-inflammatory drug (NSAID) used to control pain and inflammation due to osteoarthritis, or associated with soft-tissue and orthopedic surgery in dogs. 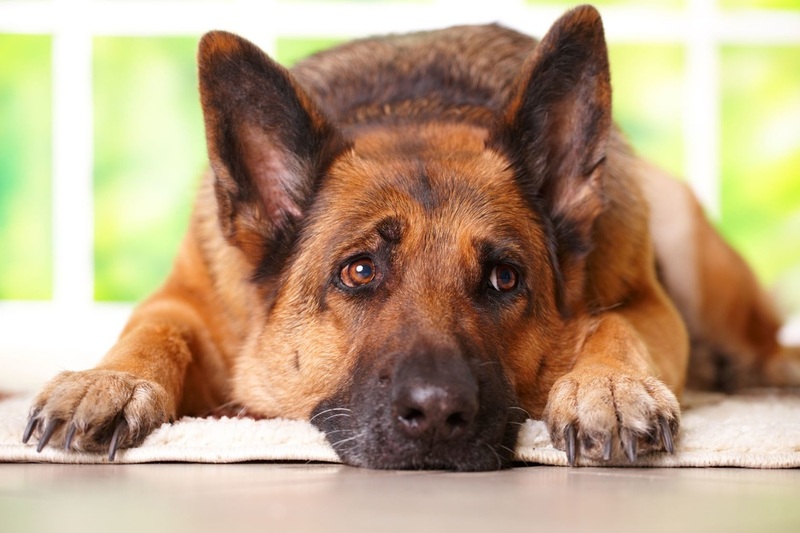 Indications: For the control of pain and inflammation associated with osteoarthritis in dogs. 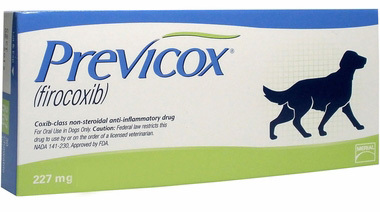 Learn more about Previcox for Dogs and how it helps manage pain and inflammation from arthritis.